Shwe Pann Taing Trading Co., Ltd. 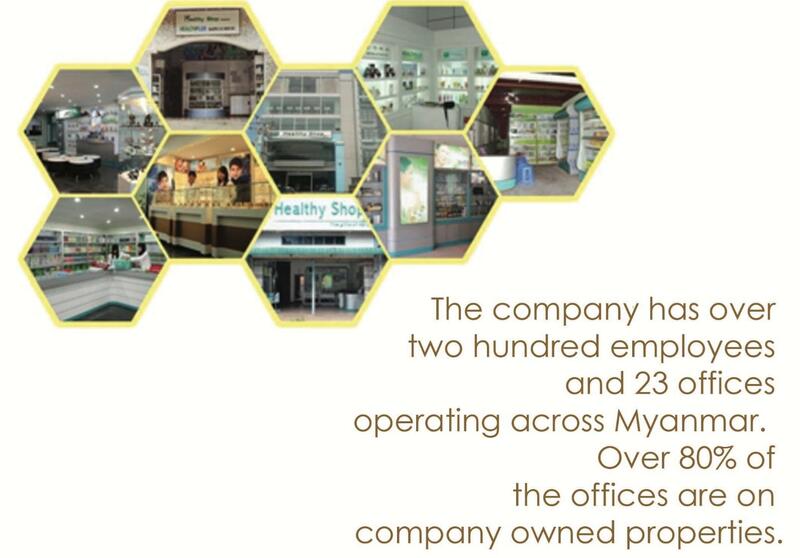 Established in 2006, Shwe Pann Taing Trading Co., Ltd. is one of Myanmar's Top 3 Most Successful MLM Companies. 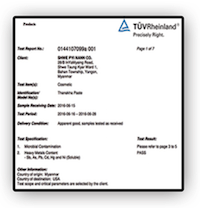 Shwe Pann Taing Trading Co., Ltd. is the No. 1 Largest MLM Company owned by Myanmar national. 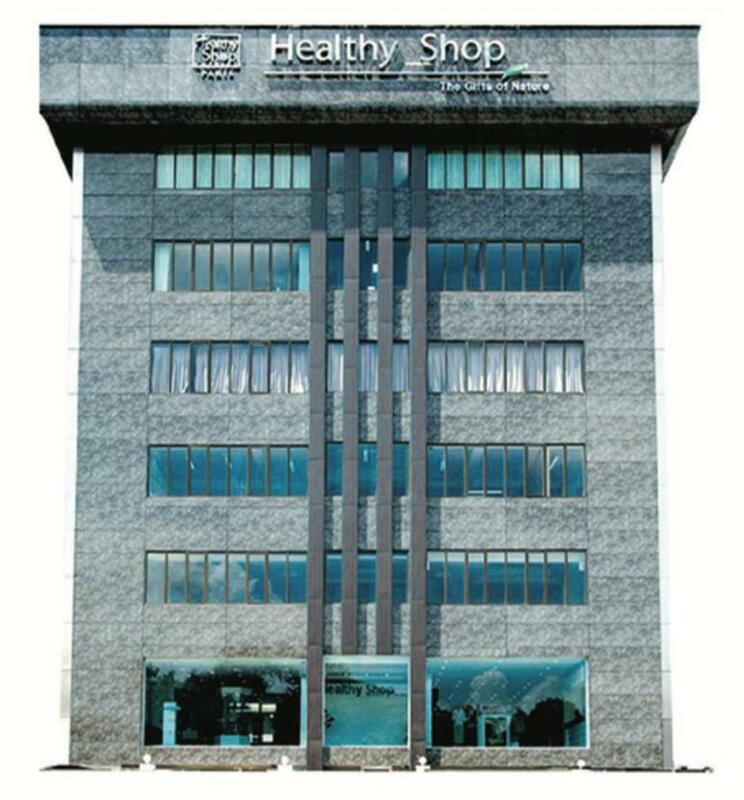 The company specializes in import, sales, and distribution of foreign healthcare, personal care, and cosmetics products throughout Myanmar through company-owned retail stores as well as a 60,000 member strong multi-level distribution network.